Dr. Asif Masood has been a Hematologist/Oncologist in the Arkansas area since 2004. He did his residency in Internal Medicine at St. Joseph Hospital/Northwestern University in 2000. He obtained his Medical Doctorate from Michigan State University in 2004. 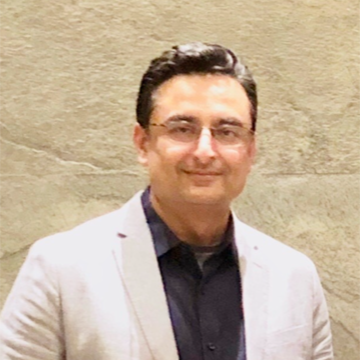 Dr. Masood has been with Applied Research Center of Arkansas since June 2018.